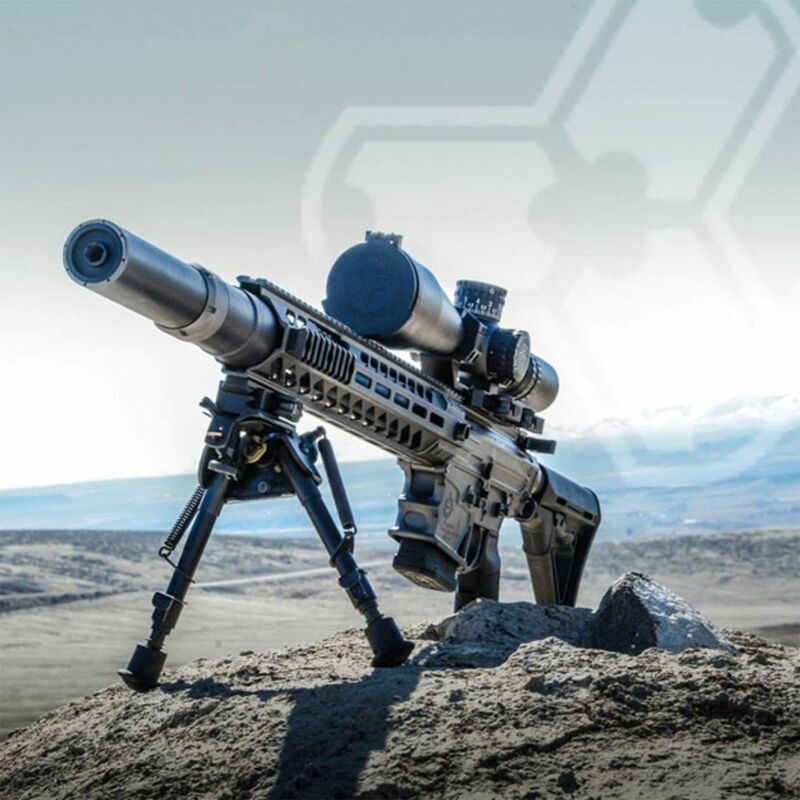 Subject: 40-hour SSGT Precision Rifle: Rural/Urban Craft & Surveillance – R.U.C.S. DESCRIPTION: The SSGT Precision Rifle: R.U.C.S Course is designed for officers who have attended the SSGT Precision Rifle: Operator Course or equivalent. This course is designed to train officers in advanced scoped rifle employment and observation procedures to support all defensive police operations in support of public safety. The course begins with a review of the Operator Course materials and a confirmation of the zeros on all weapon systems. Procedures for the rapid engagement of targets at unknown distances are taught and trained to enhance officers capability in time sensitive situations. Advanced field craft tactics, techniques, and procedures (TT&P) for the rural environment are rehearsed to approach and occupy observation positions for information collection and direct support activities. Simultaneous firing, obstacle clearance, barrier penetration, and observation position construction in an urban setting to support precision fire initiated operations are taught, demonstrated, then trained by attending officers. The employment of suppressed rifle and use of subsonic ammunition to support specific mission requirements are demonstrated and trained to enhance officer capability and safety.